Author and illustrator Frann Preston-Gannon visited Peter Hills with St Mary's & St Paul's C of E Primary School in Rotherhithe to open their brand-new school library. 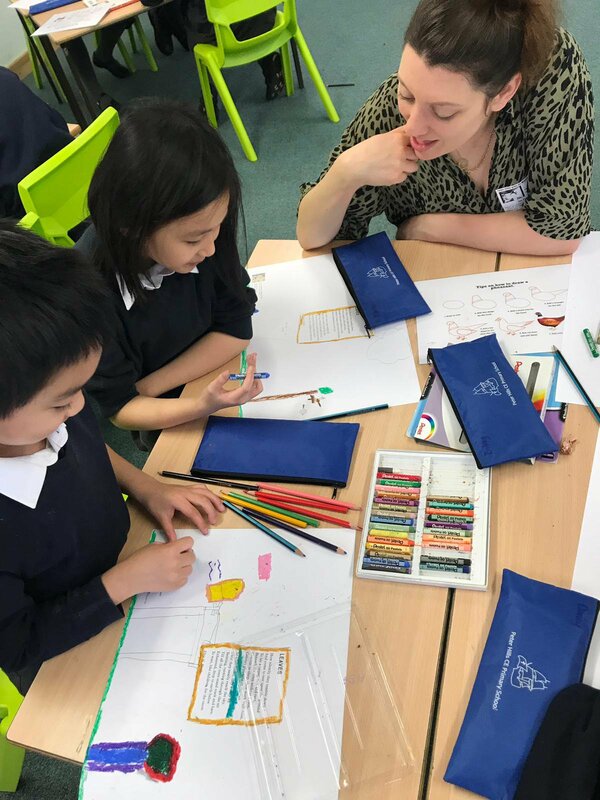 Peter Hills School has recently taken part in our Young Readers Programme, which motivates children and young people from disadvantaged backgrounds to read for enjoyment. 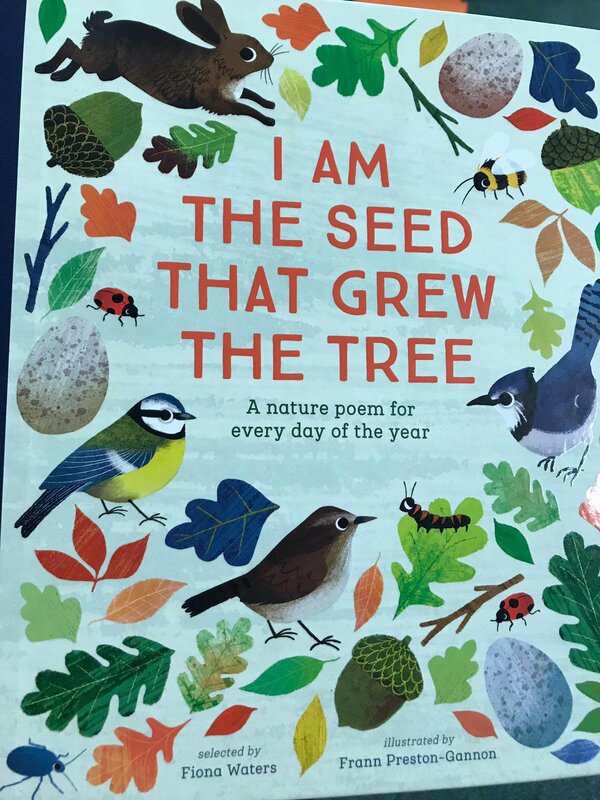 Frann’s latest release is I Am the Seed That Grew the Tree, which is an illustrated collection of nature poems compiled by Fiona Waters. At the school, Frann used the new book to run a workshop with Year 3 and 4 children. She read some poems from the book and showed the children an animation of her illustration process, and answered their questions about what being an illustrator is like. 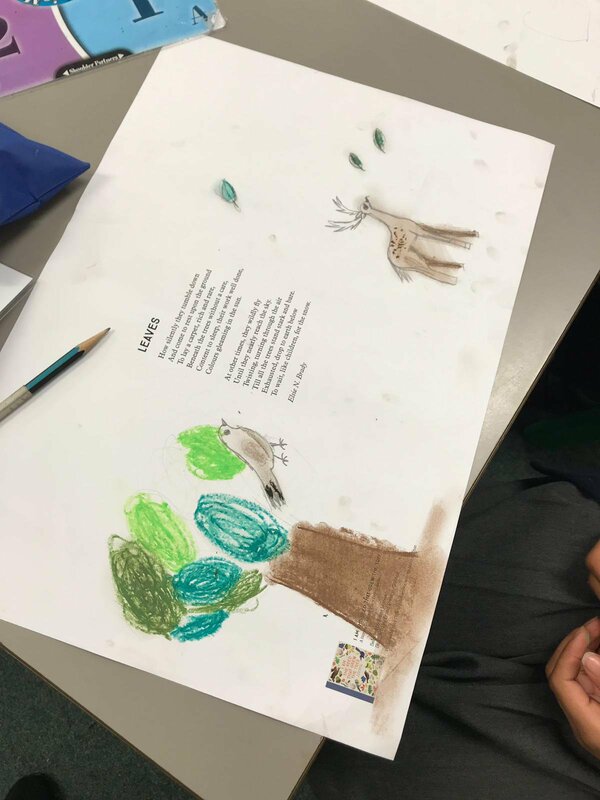 She then helped the children practice drawing bird illustrations using special templates, before giving children a poem from the book and asking them to illustrate it with their own designs. After the workshop, Frann officially opened the school library. She met lots of pupils who will be working as library monitors, helping look after the library. She read books with pupils and left a signed poster of her book cover for the school to put up in the library.